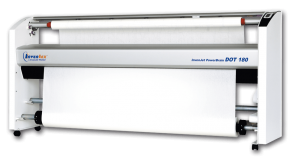 Extremely reliable, innovative and economical for low- and high-ply of compressed materials. It’s sufficient to perform three simple actions in order to input all traditional patterns into the computer. By means of a digital camera it’s possible to transform arbitrary size traditional patterns made of paper to digital form. Photodigitizing is the simplest, fastest and most reliable way of patterns digitization. 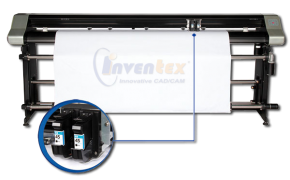 InvenTex PDS it’s a perfect connection of design and production needs. Allows creation of highest quality products, of any type, from the simplest to more technologically advanced products. Very user-friendly and easy to use. Advanced functionality and wide variety of construction possibilities and grading of patterns. 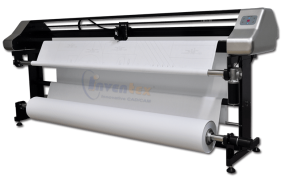 Marker making is a very strong side of the InvenTex system. Intuitive Markers creator, functional Marker Manager and easy to use main module for patterns nesting that’s the solution which can be utilized by any person after one day of training. 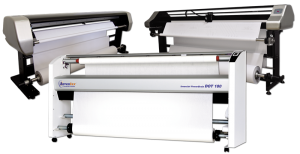 It brings huge savings in fabric consumption and working time. 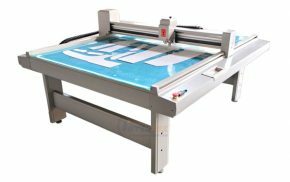 Plotters are used for printing patterns and markers prepared in any CAD in real size. 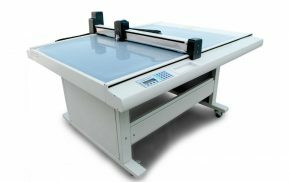 Our offer includes wide range of very functional and quality-proven plotters and other equipment for the systems. 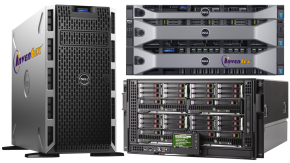 More than 15 years of experience in sales and introductions of CAD systems gives us knowledge to prepare hardware configurations pre-selected both in terms of optimal functionality and price. 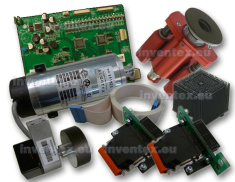 We’re offering complete solutions according to the requirements and production needs of the end-user, best suited to your requirements and with compatibility in mind. Good spreading machine is a must-have device assuring efficiency and precision during fabric spreading, independent from marker’s length quantity of spread fabric layers. 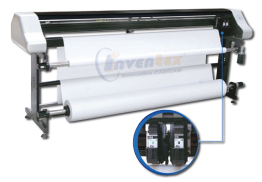 InvenSpread Master machines are very attractive in terms of pricing conditions, with efficiency and quality of the spreading unable to be achieved manually. 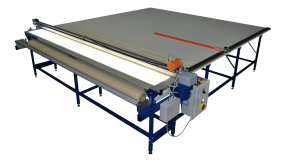 We’re supplying cutters for the automatic cutting of all types of fabrics and materials. 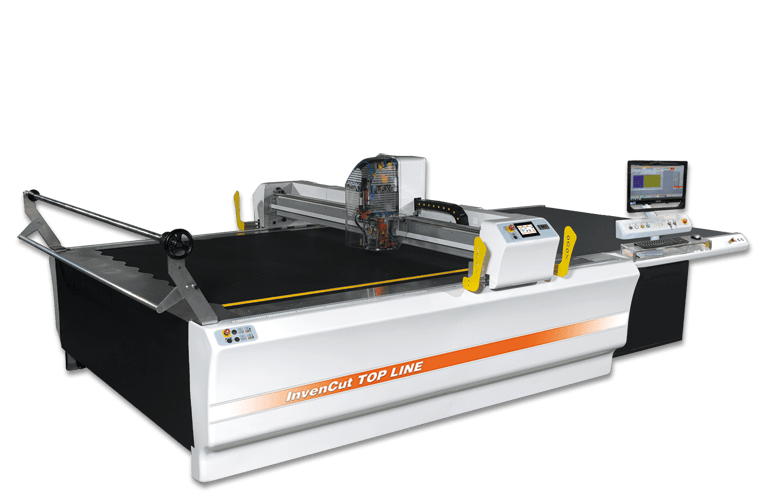 Introduction of proven in practice automatic cutting solutions results in multiple increase of the efficiency and quality, shortening of the working time with reduction of the cutting room personnel at the same time. 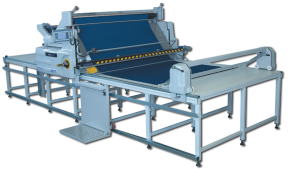 Inspection machines are detecting fabric faults, stains, mechanical faults and assure equal fabric tensioning. 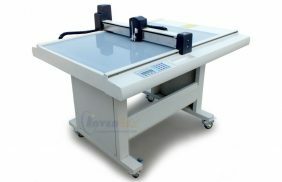 They’re used in companies where high quality of products enforces an additional control of fabric before cutting. 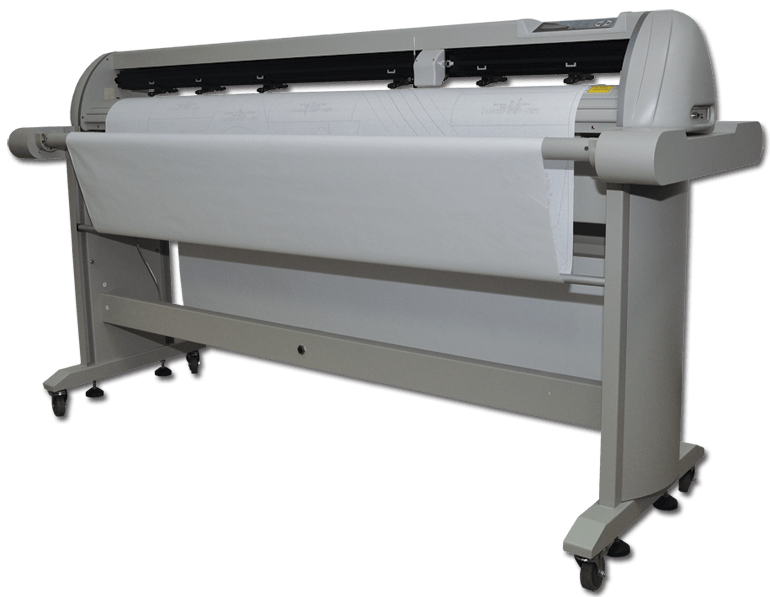 We’re delivering professional fabric inspection machines. How to reduce fabric consumption, save time and earn more? Below you can see three most innovative, additional modules of the software which will always bring notable cost savings and reduction of the production time. The investment will pay for itself in short period of time and will become an irreplaceable part of the production process. See what are the possibilities you gain with these additional modules and how much you can safe! 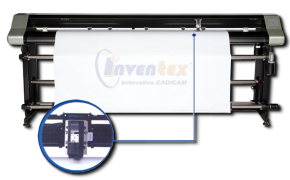 Automatic, intelligent markers creation with lowest possible fabric consumption in 2-3 minutes. Comparison tests proved the highest efficiency in reference to similar solutions. IMM can realize all requirements and technological restrictions. 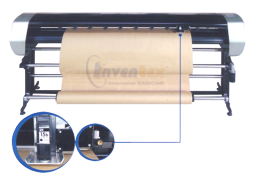 It’s possible cooperate with any CAD and perform optimizations of markers created in other systems. InvenTex ICP is a revolutionary tool for advanced optimization of cutting orders allowing to achieve exceptional time and fabric savings. ICP - Inteligent Cut Planner according to the quantity of pieces in requested size and chosen set of colors will create an optimal quantity of markers required to realize demand value required to produce given order. Detailed reports are simplifying handling of cutting orders in cutting room. Fast and effective fitting, trying on and visualization of models on 3D avatars in any chosen size. Modelling of patterns with visual preview of the effect on a virtual mannequin. 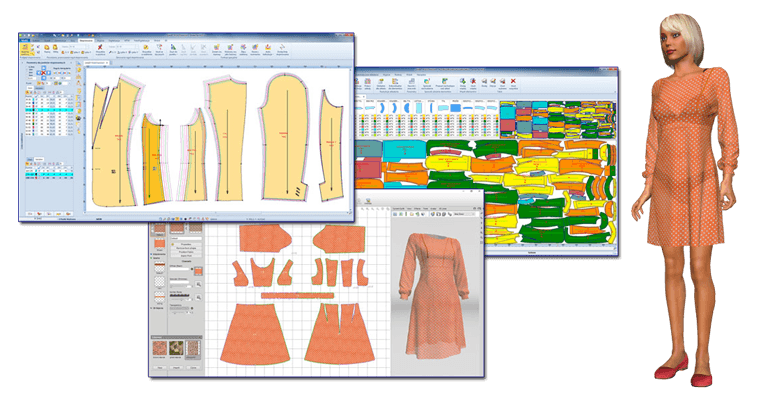 VST is minimizing the need to perform prototypes sewing. Supports marketing actions. Delivers rotary pictures in different colorways which can be used in the internet shops. Possibility to create photo sessions for catalogues. See why you can trust us? Our main goal is to follow our customers needs. We know how to listen, then we advice and deliver solutions for which we dedicate 100% of our time to make sure that our work will result in notable advantages to our customers. Our customers are always treated individually. 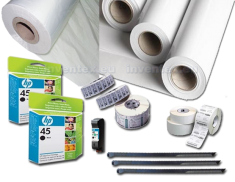 We have many years of experience in technology and organization of customers production. We’re effective and competitive! Do not hesitate, come and check us out! Our success lies in more than a quarter of century spent on gaining knowledge, experience and establishing solid, positive relationships with customers, interesting and continuously extended offer. We’re not afraid of challenges and we’re realizing advanced solutions with great passion. We’re offering only products with proven quality, in which we already have full trust. „The best suit you can get is made to measure” – thanks to advanced, modern technology and modular construction of our software products we’re offering solutions best suited to the needs of our customers. Individual approach to the customers needs, efficient use of his resources and professionally adjusted offer makes the best solution, opened for its further development. We’ve created the system to be functional, yet user-friendly and easy to use. Thanks to this our installations and introductions are very effective and do not require big time investment. Our qualified staff is leading through the system usage introduction process in a very interesting, individual way. Ease of use of the program allows independent work in production environment after only three days of training. 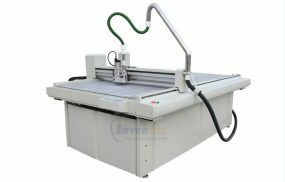 All products in our offer are covered by professional service support assuring correct, maximally efficient utilization of the equipment ordered from us. Our skilled and qualified technical staff provides professional assistance and quick solving of eventual problems. We’re handling local, mobile and remote service, by means of internet connectivity. 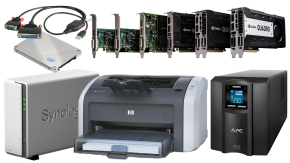 Moreover for delivered systems and CAD/CAM equipment we’re also offering wide range of spare parts and short delivery times. Interested in our offer? Some questions, write to us! This form will make it much easier to prepare best suggestions for you. Do not hesitate, inquiries are not binding in any way. Information you receive from us will surely be interesting. Do not wait, it’s time for innovation and new solutions!